Since the release of Nintendo’s mobile game Pokémon Go almost two weeks ago, the world has been turned upside down with the Pokémon game. From grandparents to grandchildren, everyone’s main goal for the past two weeks has been to level up and catch as many Pokémon’s as possible. Here are some of the hotspots for Pokémon hunting on the island. 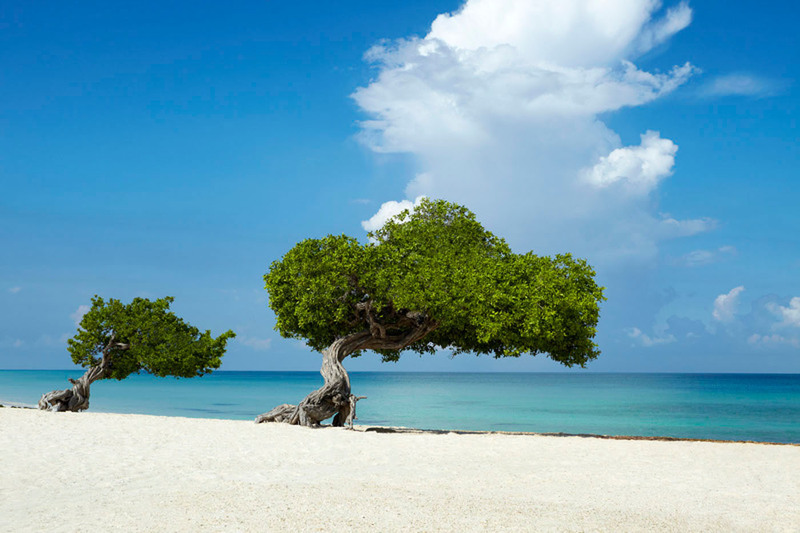 Link: Number 3 on the list Eagle Beach, Aruba. 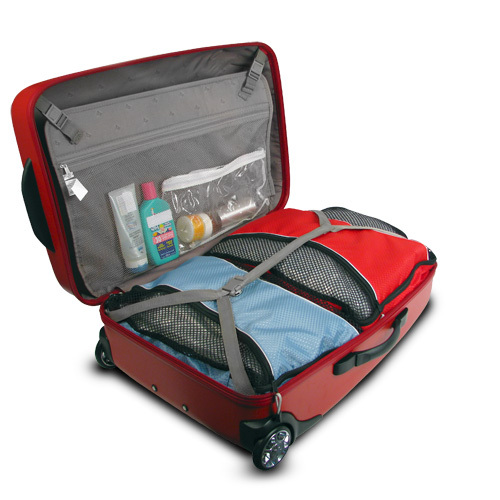 Every traveler has baggage. No matter the length of the trip—be it a weekend beach getaway or a three-week Himalayan trek—you'll need to pack a bag, and you'll want to pack it right. Enter: the editors at Travel + Leisure, here to share their genius ways to keep your cosmetics spill-proof, your souvenirs safe, and clothes wrinkle-free. 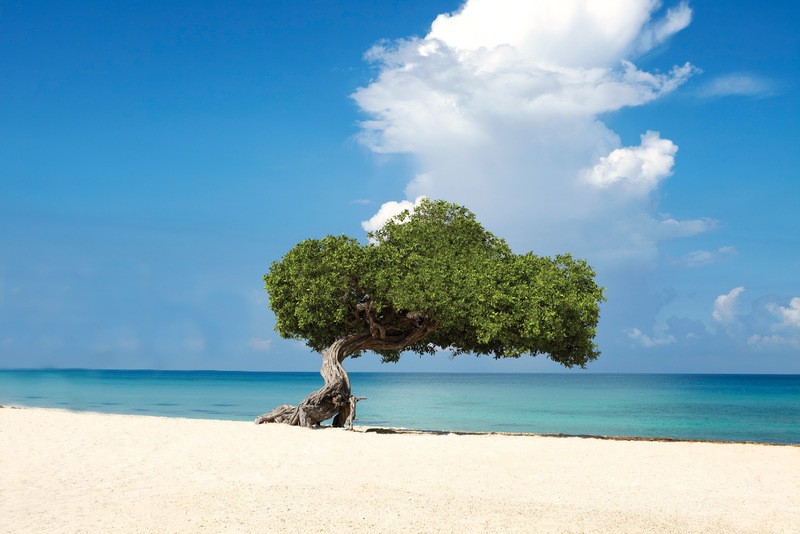 Has your reason for loving Aruba or thinking you will love it, make the list?